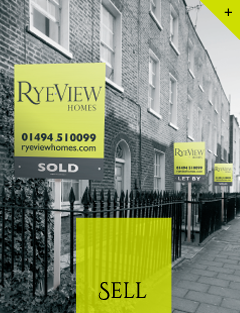 Welcome to RyeView Homes, a local and independent sales and letting agency specialising in the sale and letting of residential property in High Wycombe and surrounding areas. 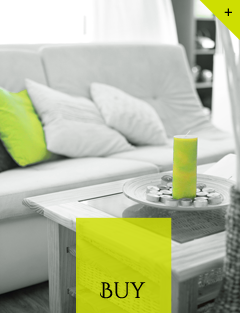 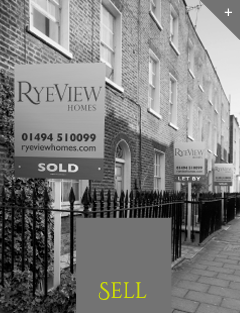 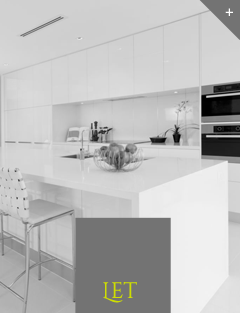 At RyeView Homes we aim to simplify the process of buying / selling / renting / letting, and you can be sure that we will give you a personalised service tailored to your individual needs and requirements. 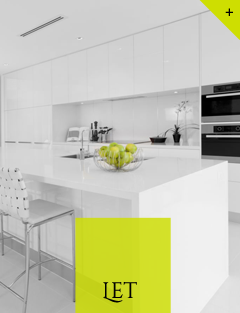 Our Expectations Are To Exceed Your Expectations, so whichever service you require, you can rest assured that our dedicated and qualified staff will work hard to ensure that we offer you honest and reliable advice. 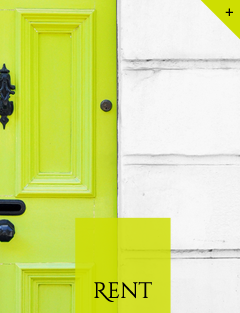 We understand that you may need to make some important and occasionally stressful decisions when dealing with property matters, and we aim to make things as easy and stress free as possible for you.